Galvanized wire is used very widely in daily lives, can make welded wire mesh, chain link fence, hexagonal wire netting black annealed wire, make all kinds of nails and furniture, constructions, fencing wire, banding wire, elctronic.etc. Steel rod Drawing modeing Pickling derusting Heat diping Chilling Finished products. 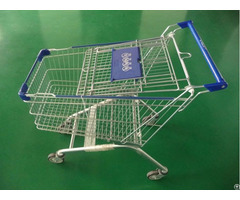 Material: stainless steel, iron, copper. Used :mainly used in building, handicraft, woven mesh, correspondence equipment and brush, tightwirefilter mesh, high pressure tube. Posted By: Anfang Wire Mesh Co.,Ltd. 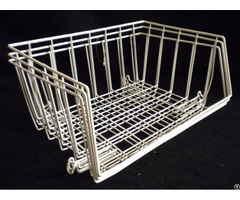 Business Description: Welcome to Anfang Wire Mesh Co.,Ltd. for quality binding wire made out of galvanized steel wire or black annealed soft wires. 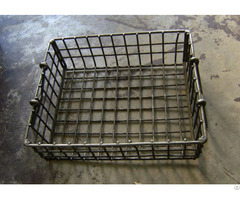 We concentrate on binding wire of various forms. Based in China , Anfang Wire Processing Factory supplies galvanized wire, annealed wire and plastic coated wire for binding, constructional binding wire,black annealed binding wire,book binding wire,galvanized wire,stainless steel wire,brass wire,aluminum wire,galvanized iron binding wire,small coil rebar wire tie,loop wire ties,u type binding wire and other industrial uses. Binding wire is popularly used in the daily life and various industries to avoid frequent and repeated maintenances. 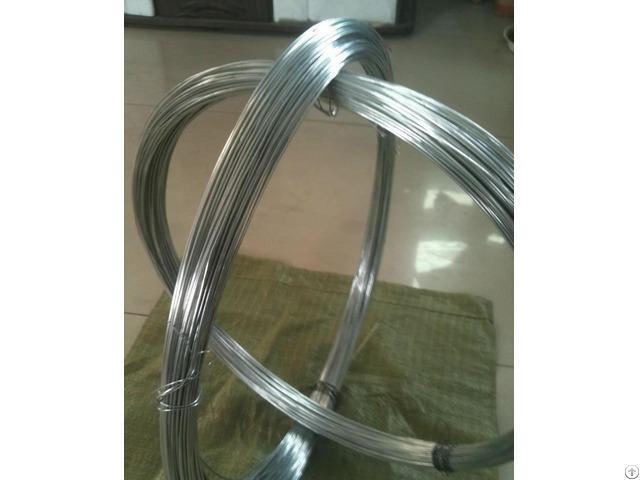 Our binding wire is mainly made of mild steel, galvanized iron wire, annealed wire and other quality wire materials. It has excellent corrosion resistance and smooth surface quality. Wire diameter ranges from 0.8mm to 1.6mm and the wire gauges include 20#, 21#, 22#.Anfang Wire Mesh Co.,Ltd. have Advanced equipment, high technical level, a high-end, complete the test equipment. Anfang wire products, complete specifications to high-quality reputation in China, all kinds of products have been through the relevant state quality certification. Customers home and abroad are warmly welcome to contact us.